Have your diets gone through AAFCO feeding trials? Are your nutritionists and formulators veterinarians? Yes, JustFoodForDogs is made up of a broad team of veterinarians, including Dr. Lisa Weeth, DVM Dipl. ABVN, board certified veterinary nutritionist, Dr. John Tegzes, VMD, Dipl. ABVT, board certified veterinary toxicologist, and Dr. Laura Wilson DVM Dipl. ACVD, board certified veterinary dermatologist. Our DVM veterinary formulators are led by Dr. Kendra Bettis-Scheibe DVM, Lead Formulator, and Dr. Oscar E. Chavez, BVetMed MRCVS MBA, Chief Medical Officer. How much experience does your team of nutritionists have making custom diet formulations for sick pets? We have been making custom formulations for almost eight years and to date, we have processed over 2300 custom formulation requests. While we can’t make any guarantees, we do boast an excellent success rate with our service and have won the confidence of hundreds of veterinarians, most in the Los Angeles area, including many that are board certified in their respective fields. In case revisions may be needed, our formulators will work with you and your client on reformulations. Your clients can make the food themselves, or they can have the custom recipe made by our kitchen to precise specifications, and shipped to their door. No other nutritionist that we know of offers this service. Are your nutritionists diplomats of the American College of Veterinary Nutrition (ACVN)? We have a staff of nine veterinarians including veterinary formulators (DVMs) and a board certified veterinary nutritionist, Dr. Lisa Weeth DVM Dipl. ACVN. Each of our staff formulators are licensed veterinarians certified to formulate whole food diets through a program founded at WesternU veterinary school by Dr. Chavez and Dr. Tegzes. 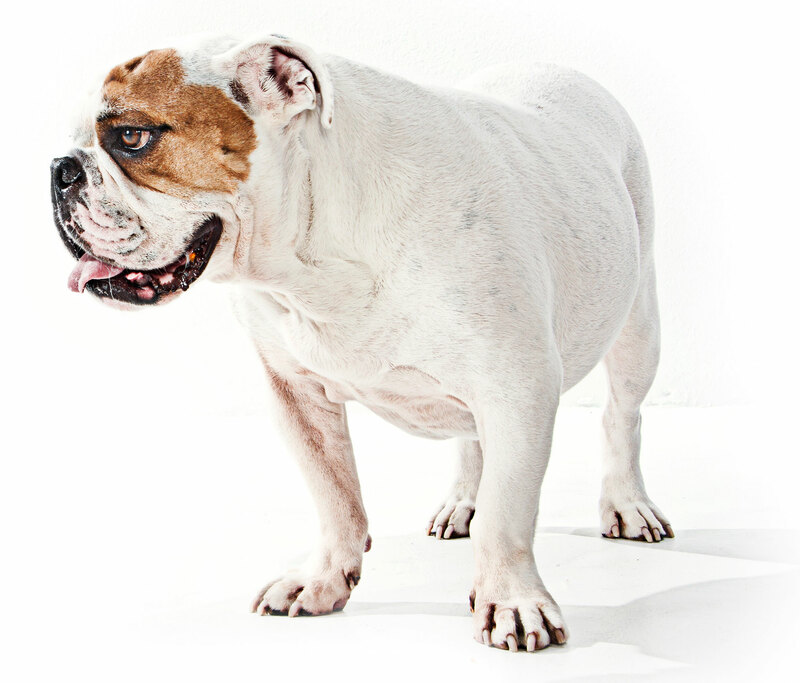 Both our DVM formulators and Dr. Weeth are available for custom diet formulations through our custom formulation service. Is there any research to support that whole food diets are better than processed, kibbled or canned food? I’ve been told that I should only use the services of a board certified veterinary nutritionist. Why should I use your service? We have both veterinary formulators (DVM) and a board certified veterinary nutritionist (Dipl. ACVN) that are experienced in designing whole food veterinary recipes. As veterinarians, we are all licensed to practice within all scopes of veterinary medicine, including nutrition. Our team goes through an intensive training to become veterinary formulators and has extensive experience formulating whole food custom diets. If you or your vet prefer, we also work with Dr. Lisa Weeth, DVM Dipl. ACVN – she is board certified in veterinary nutrition. With our service your client can have the food made, and you do not have to worry about improper preparation or compliance at home. We do not use a one size fits all nutrient blend to balance our custom diets. We compound a custom nutrient blend for each recipe, minimizing supplementation and reducing excesses and deficiencies. We have also received the feedback that our service is faster and less cumbersome than other services. Have your prescription diets passed AAFCO feeding trials? Prescription diets are designed specifically to address diseases, and AAFCO feeding trials are designed to test nutritional adequacy in healthy individuals. As such, the AAFCO protocols are not necessarily appropriate for testing a line of veterinary support diets. Instead, these diets are validated by the long list of veterinarians that have used them successfully over the last five years, and the favorable outcomes of many happy, healthy pets and their pet parents. How does JFFD work alongside veterinarians? Unlike many brands that ignore (or criticize) the veterinarian, JFFD is very vet centric; we have been since the day we opened. We only sell diets requiring a prescription diets with a valid prescription from you, and everything we do is in collaboration with your office. Our nutrition team serves as consulting veterinarians as defined by the American Veterinary Medical Association. They are authorized to communicate with your client directly, in collaboration with your office, however at no time are they acting as your clients’ primary (attending) veterinarians. They are not examining pets or taking medical custody of the case. You will remain the primary care veterinarian and you will retain full custody of the case. Can our vet office carry your brand for sale to our clients? Yes! We have structured programs that vary between offering free samples, to wholesale and retail of our food. Some hospitals are happy to talk about our food and send over prescriptions, others like to have the food in house to sell. We also have an option for hospitals wanting to sell only our dry goods: treats and veterinary supplements. Unlike the commercial options, our brand will never undercut your prices online or anywhere and make your office ‘look bad’ to the client. If you are interested in business relationship with us, contact our Veterinary Services Manager: Kristen Pollock at kristenp@justfoodfordogs.com.